UK charities are being invited to take part in an Amazon scheme in which the online shopping giant will donate a percentage of the cost of purchases made by customers who use a special link. Each time customers access Amazon through smile.amazon.co.uk, Amazon will donate 0.5 per cent of the net purchase price of eligible products to charities of the customers’ choice. There is no charge for participating charities. The scheme was launched in the UK in November with 11 major charities, including Cancer Research UK, the British Red Cross, the RSPCA and Stonewall, available for customers to direct donations to. But from today, Amazon is inviting all UK charities to enrol provided they are registered and "in good standing" with their relevant regulator. Customers will be able to search through the newly added selection of charities from 1 March. 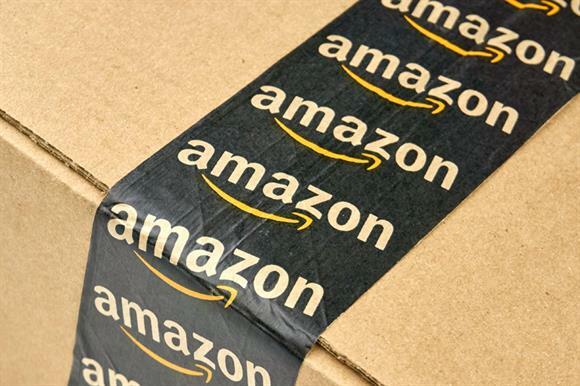 The experience of shopping would be the same as when using the regular site, Amazon said in a statement, but on paying customers would be asked to which charity they would like Amazon to give 0.5 per cent of the purchase price, excluding VAT, shipping fees and returns. Using the site would not add to the cost for the customer or cost the charity money, the statement said. Amazon launched the scheme in the US in 2013, and the retailer said it had donated about £49m to participating charities since then. Jessica Blum, UK manager of AmazonSmile, said: "We think our customers will love the opportunity to support a wide variety of charities up and down the country without having to change the way they shop." Charities that want to find out more and enrol in the scheme should visit org.amazon.co.uk.